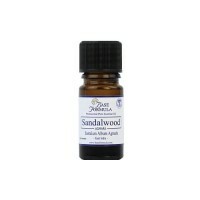 Amyris essential oil can be used as a cheaper alternative to Sandalwood. It is highly recommended in aromatherapy for its uplifting and relaxation qualities. 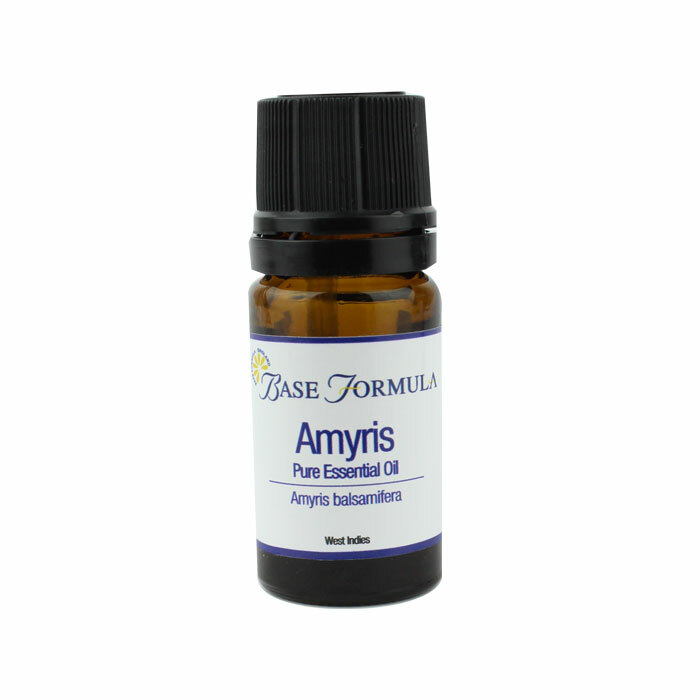 Amyris essential oil is steam distilled from the bark of the Amyris balsamifera tree that is native to the West Indies. It has a warm, soft, woody/musty, balsamic aroma and is thought to be one of the oldest materials used for aromatic and perfumery uses; it has been used for at least 4,000 years. It is believed that God instructed King Solomon to make his temple furniture from Amyris, such was its strength and spirituality. Amyris essential oil is more commonly known as West Indian Sandalwood, as it can be used as a cheaper alternative to genuine Sandalwood. Amyris essential oil is primarily used for uplifting the mood and reducing stress. It is also beneficial for the skin and an excellent meditation aid. Bergamot, Cedarwood, Frankincense, Geranium, Grapefruit, Lavender, Lemon, Sweet Orange, Patchouli, Petitgrain, Rose, Tangerine, Vetivert, Ylang Ylang.